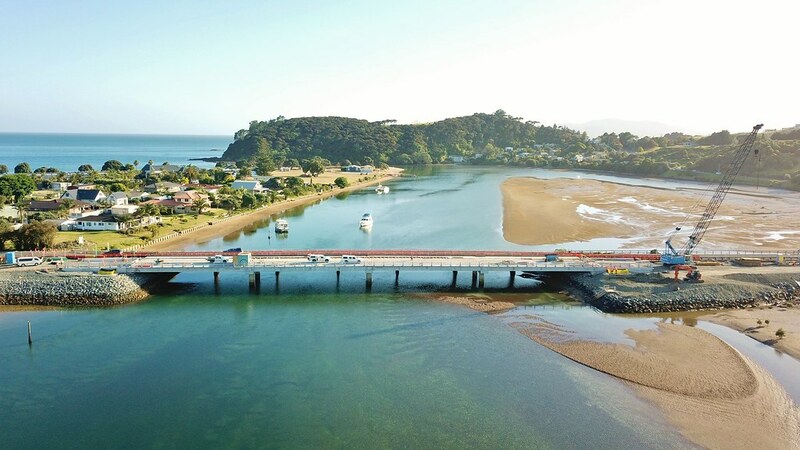 The Taipa Bridge is located on the southern shore of Doubtless Bay, at the mouth of the Taipa River. It connects the Taipa township with Cable Bay and is a popular swimming and fishing location. This project aims to create a safe environment for the local community and those driving through it. 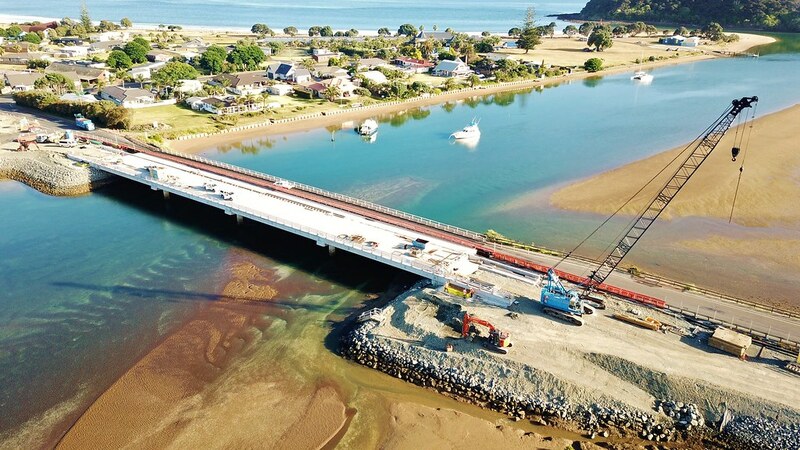 The Taipa bridge’s location on Northland’s main tourist connection, the Twin Coast Discovery Route, means it plays a critical role in the Northland economy. The existing bridge has limited provision for pedestrians and does not provide for cyclists, both of whom are important components of the tourist economy. 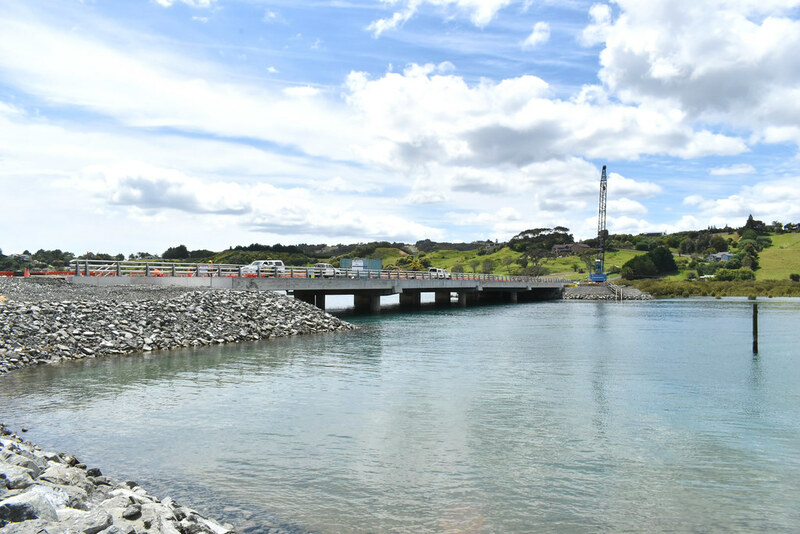 Improving facilities for people who enjoy walking and cycling, and highlighting Taipa’s appeal as a popular swimming and fishing destination would encourage more visitors and contribute to the local economy. A new bridge would also provide the local community with safer, more reliable travel options. During the peak visitor season, traffic demand is higher than usual. There are regular delays and safety concerns with the bridge and nearby intersections. In addition, the road through Taipa (SH10) plays an important role as an alternative route to use if SH1 is closed. Addressing these issues will help achieve a number of priorities identified in the Regional Land Transport Plan 2015, namely route resilience, economic growth and road safety. The bridge is important to local hapu. A concept design has been developed showing how the project is likely to work. This is based on discussions with iwi and the Northland Regional Council and technical reviews. Add improvements in the township with a focus on creating safe speeds. Your feedback on the concept will be help us to develop a preferred option. In particular, we’re keen to understand how you think we can improve the township.